Allo Darlin’ are a four piece indie/twee pop band that hail from London, and if you haven’t gotten to know their dazzlingly sweet tunes, then it is time you started. Their self-titled first album was released back in 2010, but if you want to get to know the sweet and groovy tunes of this band then look no further, Europe is an excellent place to start. On opener “Neil Armstrong,” it’s easy to see the similiarities of Allo Darlin’ to other indie-pop legends. 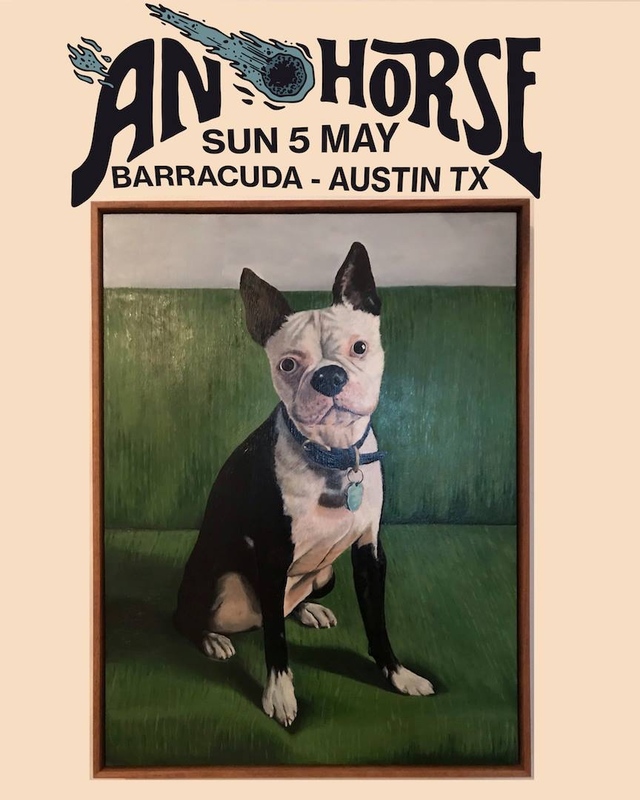 The vocals of Elizabeth Morris share the discreet power that Camera Obscura’s Tracyanne Campbell has perfected and the delicate guitars reminisce of that of Belle and Sebastian. Though this band is not simply a culmination of other groups, they have their own flair as well. The ukulele that is ever-present on this first song is an aspect that gives this group the playfulness that such a genre begs for. For a first track, it’s a pretty good representation of this band’s style; gentle pop that still manages to bubble in sunshine. Later on, you have an even softer, but no less equally delightful tune in “Tallulah,” where Elizabeth Morris and her uke step away from things. The result is a plain and simple tasty song, whose simplicity is what makes it as Morris sings a tale of a summer past. Sure, you’re missing the other jangling elements that Allo Darlin’ have become masters of, but it’s a lovely little break from the bright pop and a side trip to a more grounded sound. It’s a good reminder that this band can do a little more than all sunshine all the time. However, it’s clear that what this band does best is easily music that bathes you in light. On the very next song after “Talulah,” they jump right back into their warmth with “The Letter.” The guitar feels further up in the mix of things on this song, at times dueling with Morris’ vocals for the lead of the song. Meanwhile the drums roll steady on, with the prominent cymbal crash to complete the overall bright atmosphere. 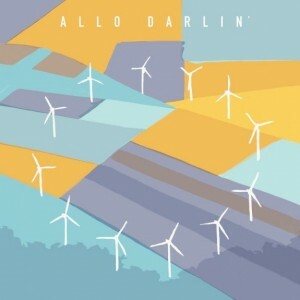 That being said, Allo Darlin’ isn’t that easily pegged with the label of cheery pop songs. No, if you listen to the intricate lyrics that Morris spouts out, you’ll find that not all that she has to say matches the surface level observation of peppy. Like the bands aforementioned, and essentially any band that is really worth listening to, there is more to be found here than can be acquired on first listen. After some time spent traveling around Europe, you’ll find that it was worth the trip.